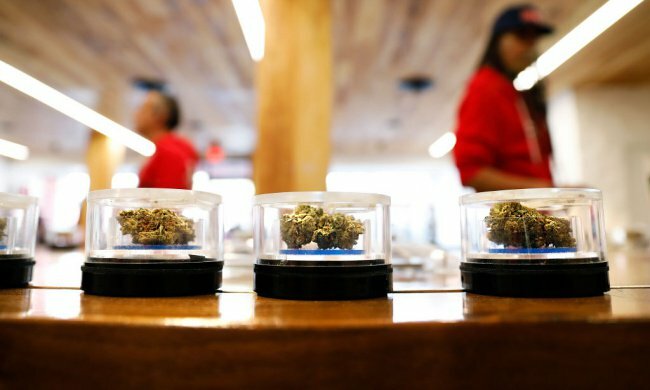 Marijuana displayed in West Hollywood on the first day of recreational sales on January 2, 2018. Credit: Christina House/Los Angeles Times via Getty Images via YES! Magazine. “We are L.A. We are leaders. We take on the tough issues,” City CouncilPresident Herb Wesson said Dec. 6 right before the bill passed, reported the Los Angeles Times.